This off-shoot from popular television series The Bible had many detractors both devout and not so, who viewed it as nothing more as a cash-in on the popularity of the TV series. 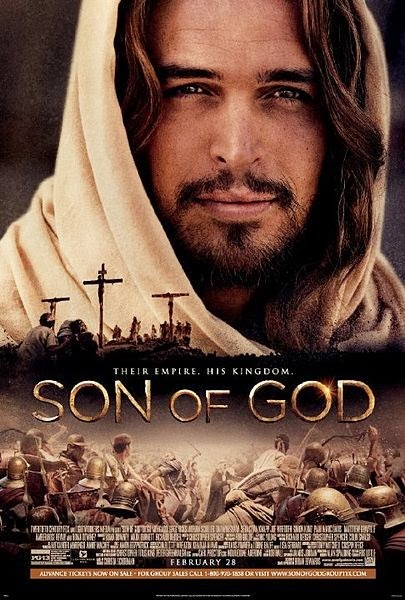 Yet while that might be true there is no denying the earnestness and simple yet direct power Son of God holds in its depiction of Christ’s life, teachings and sacrifice, with Diogo Morgado’s portrayal of Jesus one filled with convictions and an inherent goodness. In short, it’s the perfect anti-thesis to the much more grizzly Passion of the Christ. There is no doubt that The Judge was made with multiple Oscar nominations in mind. 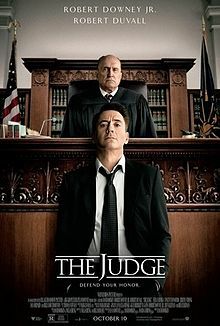 Yet while it didn’t reach its lofty goal, The Judge is never the less a very entertaining film bolstered by the strong performances from lead players Robert Downey Jr. and Robert Duvall, who turn in excellent dramatic performances as estranged father and son who come together when the former is accused of murder. 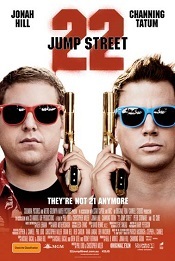 Tighter editing and a better directing could have seen it become an Oscar contender. 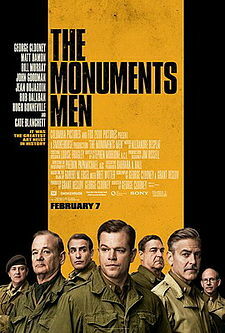 Actor/director/writer/producer/Nescafe spokesman George Clooney has publicly denounced his latest project The Monuments Men as both a critical and box-office failure. 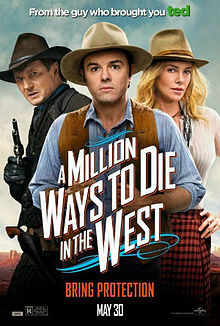 But rather than embrace the populist opinion, Mr. Clooney should back his film as a refreshingly old school, surprisingly sensitive portrait about the importance art plays in defining culture, and how the culture of a continent almost went up in flames under the orders of a murderous tyrant. While it may lack the bada-bing of the Oceans films and politically charged heaviness of Good Night and Good Luck, the underappreciated The Monuments Men had much conviction to go along with its star power. The latest attempt to jump start the Jack Ryan franchise did not get enough love not only from critics, but from the film’s star Chris Pine who has gone on to express disappointment in the movie. 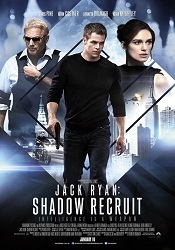 Yet Jack Ryan: Shadow Recruit is much better than many think. Sleek in style, thrilling in pace, and still able to find mileage in America vs Russia espionage dramatics, …Shadow Recruit offered an entertainingly old school antidote to the shaky-cam theatrics found in modern day espionage fare. What makes Scott Derrickson such a fine horror filmmaker is that he takes “scary” so darn seriously. He also knows how to take supernatural horror theatrics and ground them in real-world environments, as seen in his debut The Exorcism of Emily Rose and the undervalued Deliver Us From Evil. Taking the good ol’ demonic possession story and blending it with gritty cop movie theatrics, Derrickson delivered an alternative to the usual Paranormal Activity-esque formula by providing a movie where character motivation – both spiritual and emotional – are just as important as the “boo” factor. In his team-up of combative no a BS cop (Eric Bana) and urban cool Jesuit priest (Edgar Ramirez), Derrickson has also delivered a unique buddy-cop pairing who battle demons both in the flesh and within. The result is a horror movie that not only holds a spiritual power in its earnestness towards evil, but is also unique in how it portrays the struggles of good men who combat the forces of darkness. Amongst the many Kevin Costner sports movies, Draft Day ranks high. Directed by the assured hand of Ivan Reitman and starring Costner at his twinkle eyed, gravitas inducing best, Draft Day takes the wheeling and dealing from one of the biggest days in American sports and churns it into sports-movie gold. 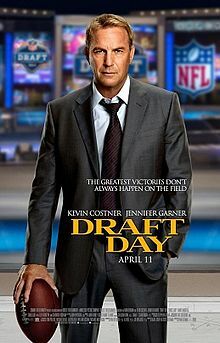 Delving into the stress that comes with navigating the future of a billion dollar sports franchise, Draft Day is as much an effective business movie as it is a sports movie, reminding that behind the glory found on the sports field are men dealing with million dollar decisions. Many have labelled 2014 as the year “Hollywood found religion”. 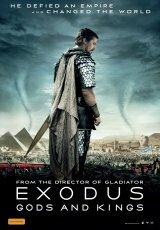 Yet where Noah found critical acclaims and Son of God made a dent in the box-office, Exodus: Gods and Kings failed to do either, with Ridley Scott’s take on the Moses story unfairly lambasted. While many decried the film for not being a redo of the Cecil B. Demill classic The Ten Commandments, what should have been appreciated was Scott’s alternate, humanist approach to this most grand of Biblical stories, grounded in the notion that God’s miracles need not go against the natural rules of Creation. Coupled with Christian Bale’s quiet yet powerful performances as an introspective Moses dealing with the weight of being messenger for the Almighty, and a welcomely different, stirring Biblical epic is delivered. There was much anticipation and expectation on David Michod’s follow up to his superb debut Animal Kingdom. Where some would have gone the polished mainstream route, Michod instead opted to strip it back with The Rover, a post-apocalyptic thriller where grace is absent and fierce emotions rumble underneath its sun cracked exterior. While the oddball pairing of Guy Pearce and Robert Pattinson raised some eyebrows, Michod’s golden touch with his actors makes it work. Where Pearce is at his grizzly, intense best, the biggest surprise belonged to Pattinson, the Twilight star proving he is much more than teen eye-candy in a strong and sympathetic performance that is sure to launch a “phase-two” in his still young career. 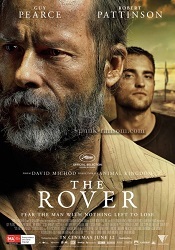 Combined with Michod’s unique style and unflinching narrative of brutality in a world where Darwinian rule reigns, a haunting, unforgettable and totally underrated film is delivered in The Rover. With The Dark Knight series behind him, Christopher Nolan was poised to deliver that film which would cater to the Academy’s tastes, resulting in long warranted Oscar nominations. When word came that Nolan’s next project was a space epic, many hearts went aflutter with predictions of a new era 2001: A Space Odyssey, a high expectation that too many complained wasn’t met since (gasp!) Nolan wasn’t interested in recreating Kubrick’s high cues, opting instead to create his own. The result was his most emotionally potent and visually gobsmacking work yet, with Interstellar as much a story about a fathers love for his daughter, as it is an exploration into deep space in search for a new home for a nearly extinct human race. 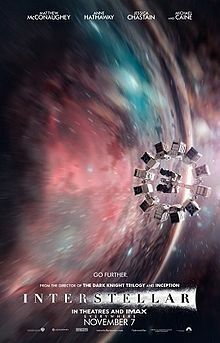 Starring Matthew McConaughey at his everyman best, inspired by the scientific findings of famed theoretical physicist Kip Throne, and directed by Nolan with all of the visually epic and emotionally intimate power he could muster, and Interstellar has proven to be the “intelligent” blockbuster everybody wished was made, yet quite frankly couldn’t handle when released. 2014 was a year where many filmmakers impressed with their debuts. While Damien Chazelle (Whiplash) and Dan Gilroy (Nightcrawler) were lauded for their efforts, unfairly lost in the shuffle was Ned Benson for his exquisite double feature The Disappearance of Eleanor Rigby. 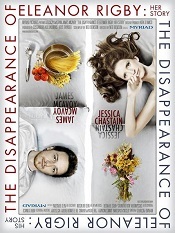 A tragic love story that chronicles the breakdown of a marriage in two parts – one from the wife’s perspective (Disappearance: Her) and the other from the husband’s (Disappearance: Him) – Beeson’s debut project is as aesthetically beautiful as it is emotionally deep, with excellent performances from Jessica Chastain (who should have received an Oscar nomination) and the continuously underappreciated James McAvoy. With the ever crucial North American release of the film flubbed by The Weinstein Brothers (who demanded Beeson cut down the two-tier story into one film), The Disappearance of Eleanor Rigby didn’t have the impact it should have made. 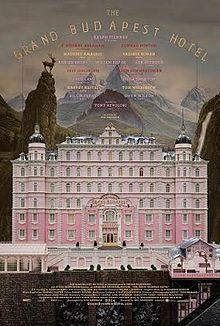 Yet in time there is no doubt many will look back at this movie and recognise it for the treasure it is.